Thanks to the continued efforts (a year!) of the Computer History Museum in Mountain View, California we now have a copy of Kermit for the RM Nimbus! The files were originally sent to Columbia University, who ran the Kermit project. Although the binary files they contained were not entered into the archive, being as it was stored on a 36-bit machine. 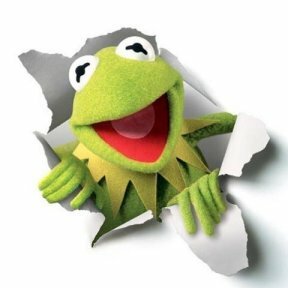 Fast forward to 2011 and the Kermit project was finally shut down after 30 years. Its custodian was Frank Da Cruz who donated the lot to the Computer History Museum in California.